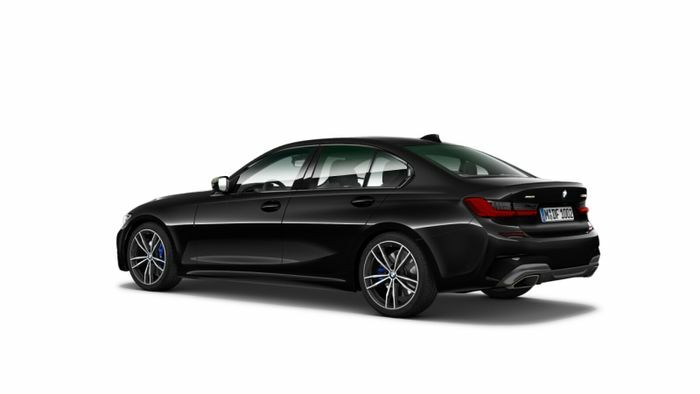 Can’t bear the thought of having to wait another day for the Paris Motor Show debut of the new ‘G20’ BMW 3-series? We’ve some smashing news for you: the car has been leaked. This isn’t the usual pre-auto show leak featuring a handful of low-resolution images, either. 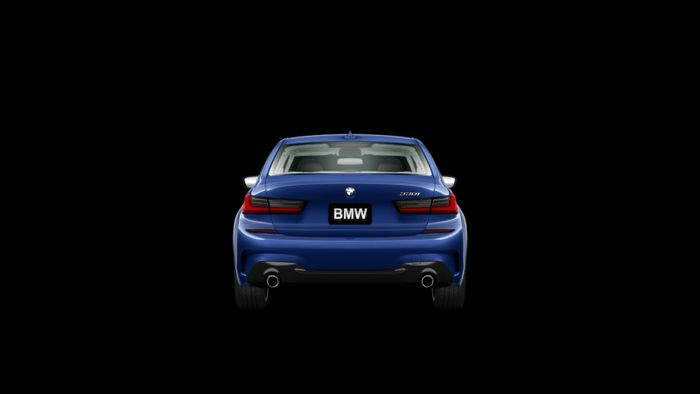 A member of the Bimmerpost forum has been somehow able to access a G20 configurator early, posting up images of the car from all angles in different colours and with different trim options. 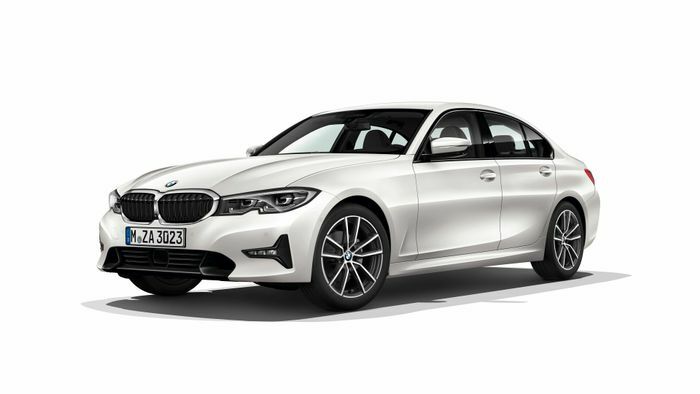 As expected, the styling doesn’t represent a huge departure from the outgoing model, and unsurprisingly it does bear a strong resemblance to the 5-series. But in M Sport trim it does look considerably more aggressive than expected, with an angular front bumper packing some serious vents. It’s a handsome car even if you drop to Sport trim (see above). We’re particularly digging the new headlights on all models, which feature a little nook in the middle for the bumper to ‘bleed’ into. 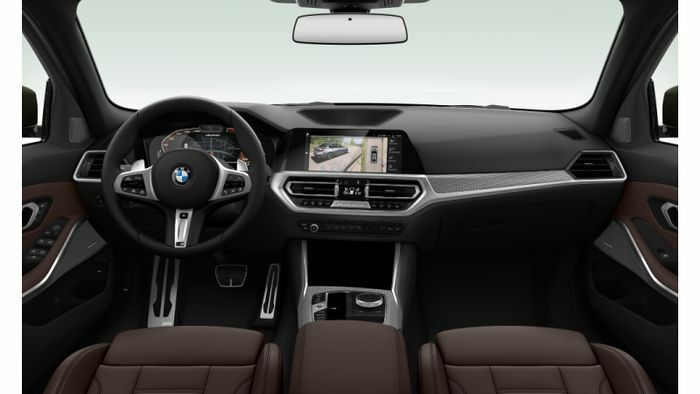 The dashboard design is nicely minimalist, dominated by - of course - a ruddy-great infotainment screen. The digital dash instrument cluster, meanwhile, looks to have been lifted from the Z4. Bizarrely, the rendered interior images don’t include gear shifters. The leak doesn’t include any technical details, although we’re already fairly certain of how the engine line-up will look. 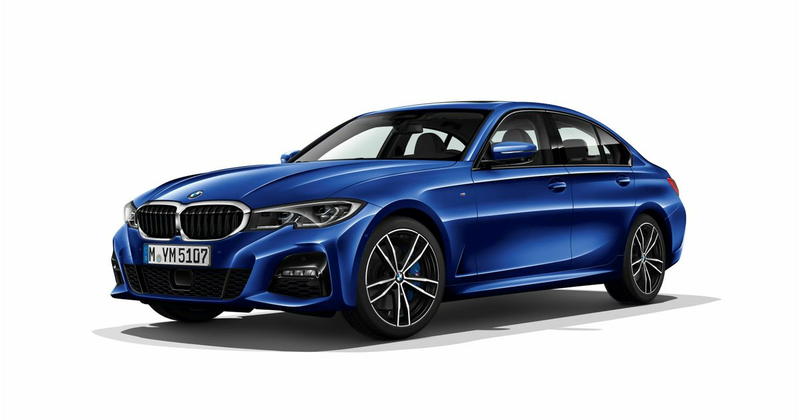 There’ll be a range-topping M340i rumoured to be producing around 360bhp from a turbocharged inline-six, along with a six-cylinder diesel, multiple four-cylinder petrol and diesel engines, and a 330e plug-in hybrid. What do you think of the new G20 3-series?